The following is a list of the most common questions we hear when fishermen are trying to book a trip. Brief answers are given for each question which may help you. We know that you will probably have many more questions, which we will be happy to answer. You can find information about our rates on our rate page. Feel free to contact us if you have anything you would like to address. 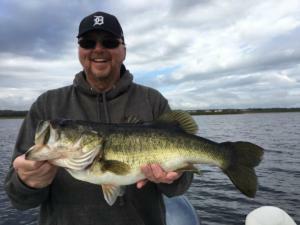 How do I schedule a Lake Charters guided fishing tour? 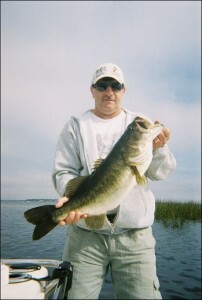 You can schedule your guided fishing tour by requesting a reservation on our reservation page. 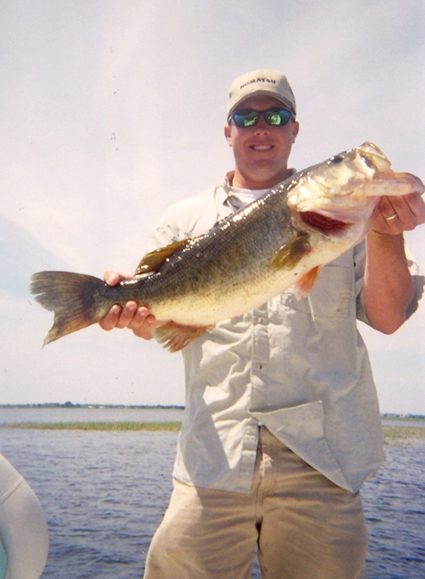 You can also call our toll free number at 877-326-3575 to talk to our fishing guide. How long does a Lake Charter guided fishing trip last? With our guided fishing tours, you have the option of a four, six, or eight hour trip. 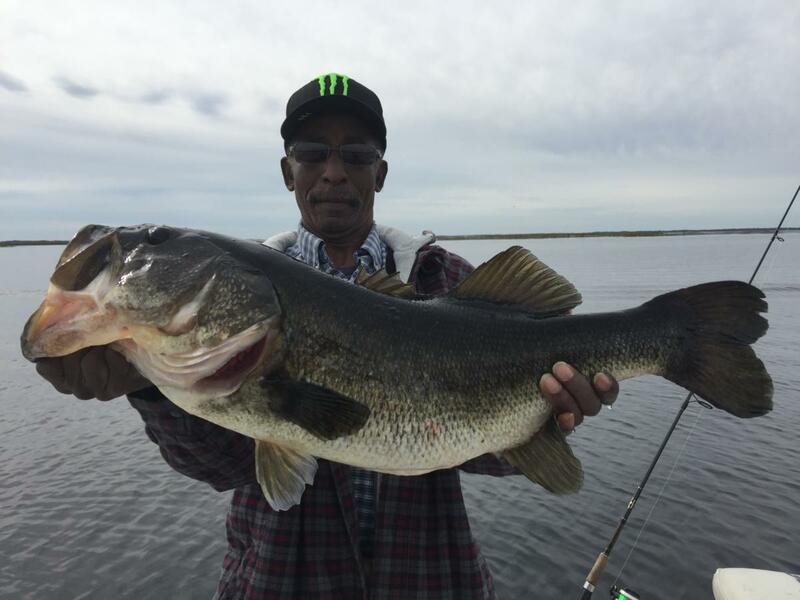 We’ll be fishing with top of the line Shimmano reals and St. Croix rods on a 22′ Ranger boat with a 200 horse power Yamaha engine which is perfect for fishing from the Lake Toho area. The vessel is designed to help sneak up on the fish so we can put you as close as possible to areas where the Bass are biting. You may or may not need to obtain your Florida fishing license. 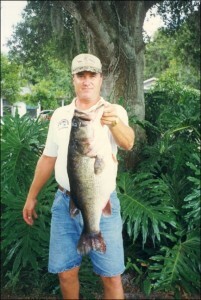 You can find out by calling 850 488-4676 or by visiting the Florida Fish and Wildlife Conservation Commission website at www.floridafisheries.com. What is provided by Lake Charters Fishing Guide Service? All the fishing equipment, fishing tackle, and bait are provided at no additional cost. 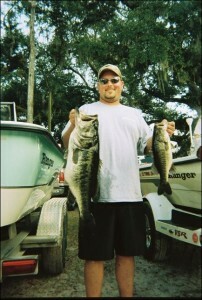 We utilize high quality tackle for all of our fishing charters.